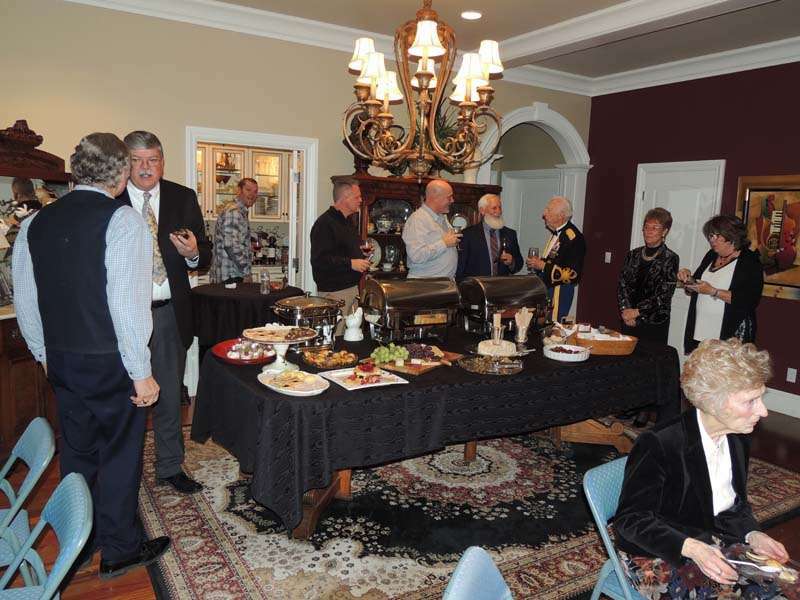 Dr. Ray and Denise White recently hosted a soiree to benefit the Susanville Symphony Society featuring baritone Kolby Van Camp. Attendees were treated to an intimate concert in an elegant drawing room. While Wade is always on the lookout for talent, this year’s soloist found him. Collaboration between Wade and Van Camp has extended to yet another project. Wade is contributing works to the founding collection of Novus Music Publishing Inc. a company that Van Camp is both founder and President of. At just 20 years old, Van Camp is already quite accomplished. He is an American composer, conductor, educator, and chorister, in addition to founding his own company. Additionally, Van Camp holds the distinct honor of making the ACDA National Honor Choir twice consecutively under the direction of Robert Shaw, Award winning educator Dr. André Thomas and GRAMMY® Award winning conductor and composer Eric Whitacre, respectively. Van Camp’s performance accolades include two concerts in the Carnegie Complex, one as a soloist and one as a chorister, The Mormon Tabernacle and the LDS Conference Center as a chorister, a tour of Italy with Allegro con Spirito, two performances with the GRAMMY® Award winning Minnesota Symphony as a chorister, and four back-to-back performances at regional and national ACDA conferences. With such impressive accomplishments to his credit, one might expect Van Camp to appear aloof, yet he is anything but. Van Camp’s ability to connect with an audience extends beyond music; he captivates his listeners via lively and entertaining storytelling. The intimate gathering was a perfect compliment to the personable approach Van Camp brought to the evening. 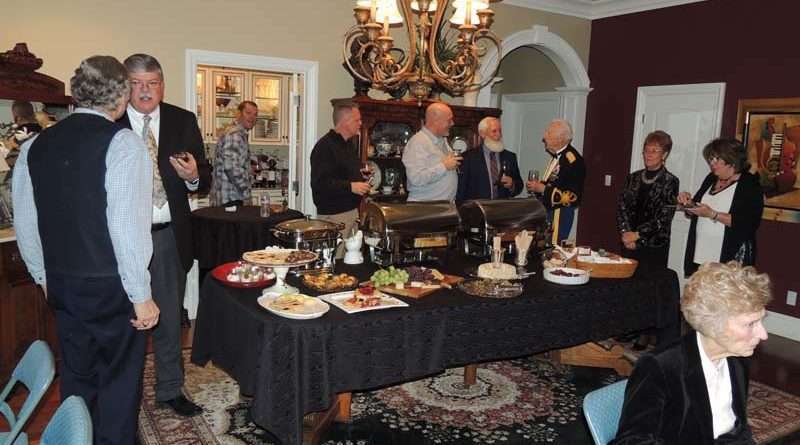 In the same way, the stately and sophisticated home of Dr. White and his lovely wife, Denise was filled with warmth and guests were made to feel at ease. The hors d’oeuvres were delicious and desserts divine. Plus, fine wine was served and fellow guests were both friendly and fascinating. Van Camp enjoyed his time in Susanville and is thankful for the friendships he has formed here. “Susanville really rolled out the red carpet for me,” he said. Benefits such as this make supporting our Susanville Symphony Society both a pleasure and privilege for Lassen County music lovers.